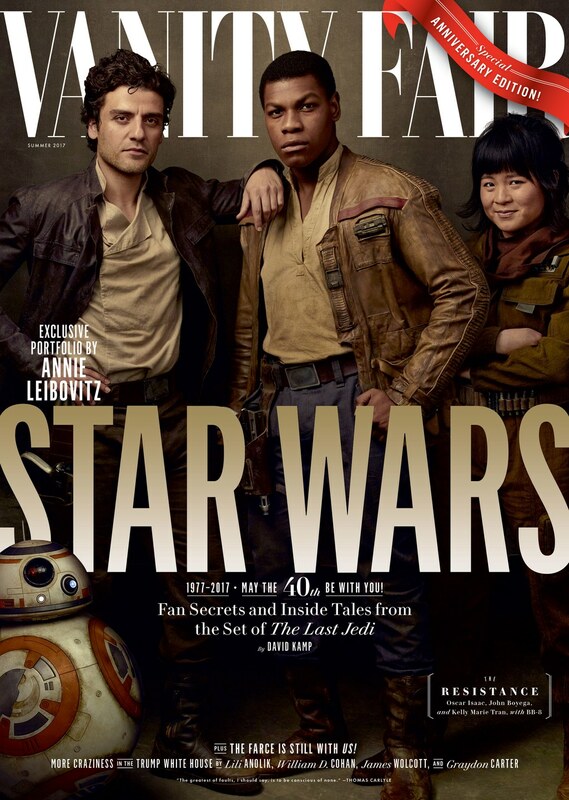 The first trailer may have divided fans, but there’s no denying the hype is huge for Star Wars: The Last Jedi, due out this December. 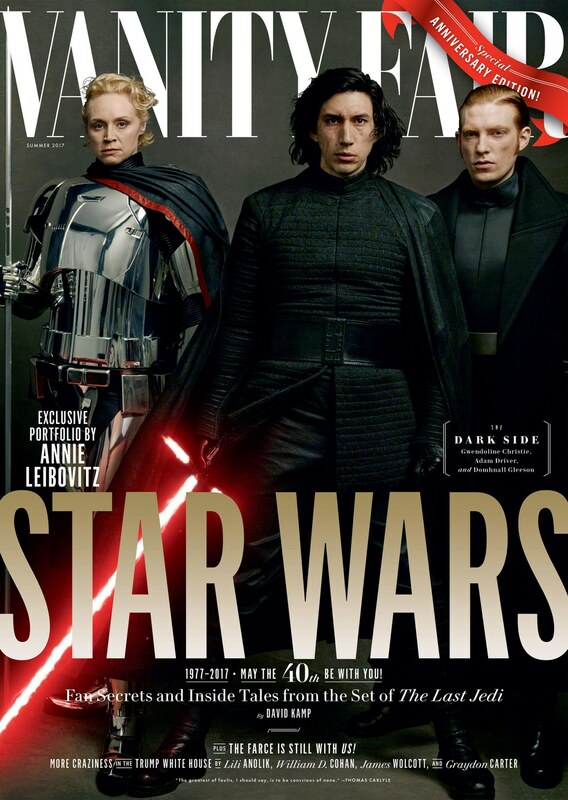 So much so that Vanity Fair have unveiled four new covers, focusing on different groups of characters. 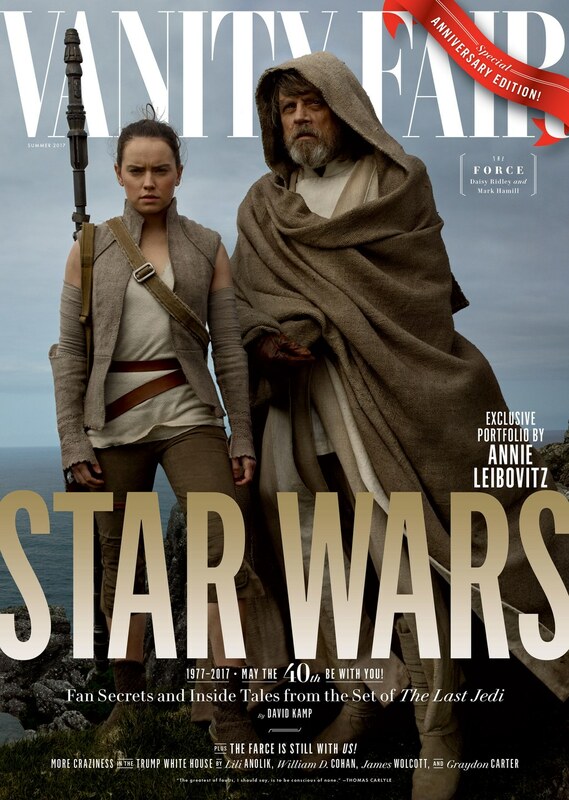 So we have have Rey and Luke chilling out on Skellig Michael, Team Dark Side (Kylo Ren, Captain Phasma, General Hux) posing menacingly, Finn, Poe, BB8, and newcomer Rose Tico (Kelly Marie Tran, who will get the most screen time of all the new characters) standing tall together, and Princess Leia getting pride and place by herself. 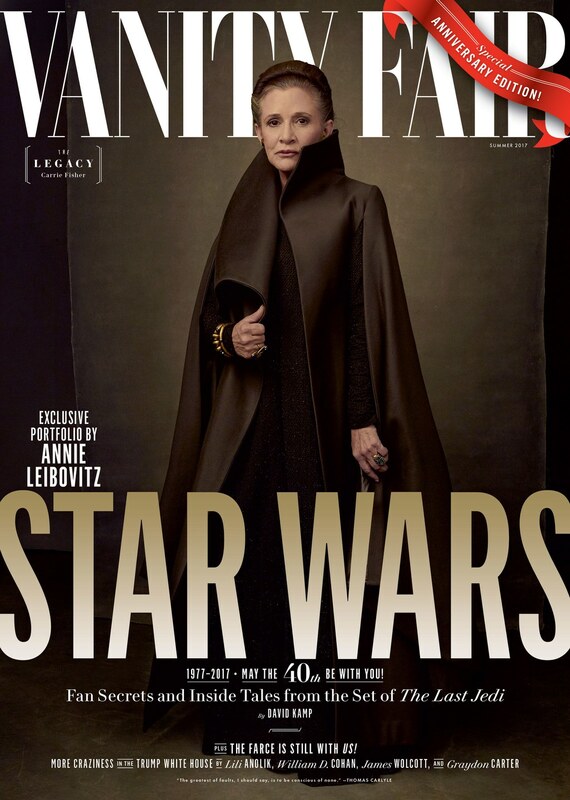 While these are only covers for a magazine, separating the heroes could point a more Empire Strikes Back structure for The Last Jedi, something that has been hinted at for some time. Time will tell as it always does.